1. To enter the territory of the Russian Federation, foreign citizens require a Russian visa. The exception is the citizens of the states that have signed the visa-free agreement with the Russian Federation. 2. When crossing the border of the Russian Federation, a foreign citizen is issued a migration card. The migration card is filled in by a foreign citizen independently on the basis of documents giving the right to enter and stay in the territory of the Russian Federation. 3. 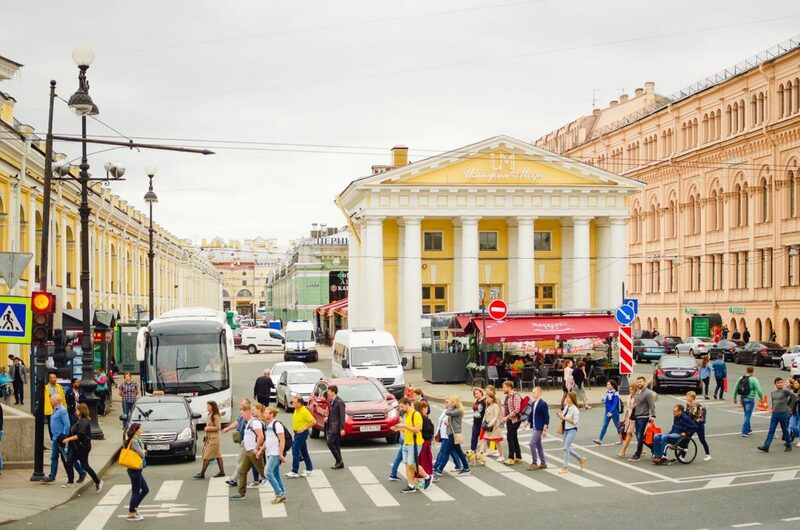 Upon arrival in the Russian Federation, a foreign citizen must register in accordance with the place of temporary stay. If you are staying at a hotel or hostel, the registration procedure is carried out by its staff. If you live in an apartment and your stay exceeds 7 working days, you must complete the check-in procedure accompanied by the owner of the apartment. Registration is confirmed by a tear-off card issued by the Office of the Federal Migration Service of Russia. Keep this document with your identity document. 4. It is advisable to have copies of documents with you and keep original documents in the hotel safe. 5. In the event of theft or loss of a passport, you must immediately inform the nearest police station, and after that you should contact the consulate of your country. 6. Follow the rules of the road. 7. Do not leave your belongings unattended during excursions, in places of public catering, museums, theaters. 8. Be careful when using public transport. Keep a bag with documents and money in front of you. Before boarding a vehicle, remove the backpack. 9. In the subway do not come close to the edge of the platform, on the escalator keep to the right side, lift the luggage when you exit the escalator. 10. When you are on the open deck of the ship during a tour of the rivers and canals, be careful not to get up from your seat to avoid injuries and falling overboard. 12. Use the taxi service only if the car has a taxi sign. Telephone numbers of taxi companies are available in all hotels. Employees of hotels, restaurants and cafes will help you to book a taxi. Foreign citizens have the right to free emergency medical care. 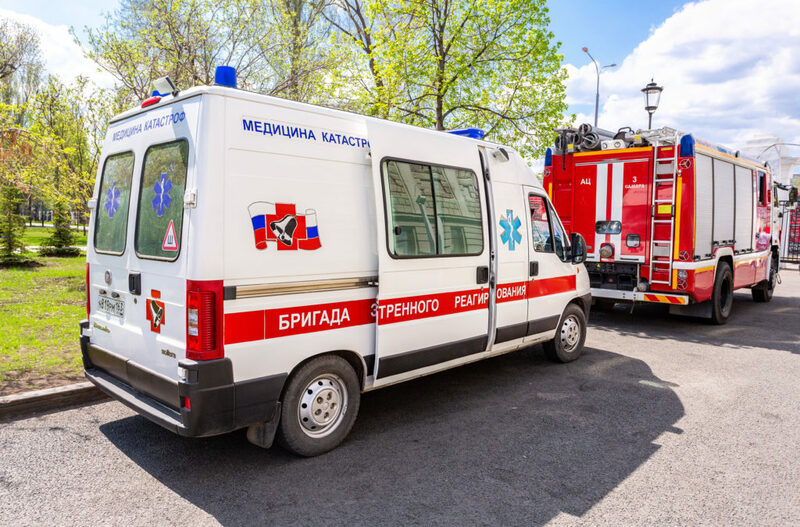 When receiving injuries, poisonings, diseases requiring urgent medical intervention, threatening the life of a foreign citizen, emergency medical care should be provided free of charge regardless of the basis of his stay in Russia and other circumstances. Temporarily staying in Russia, citizens, as a general rule, routine medical care is provided on a fee basis. 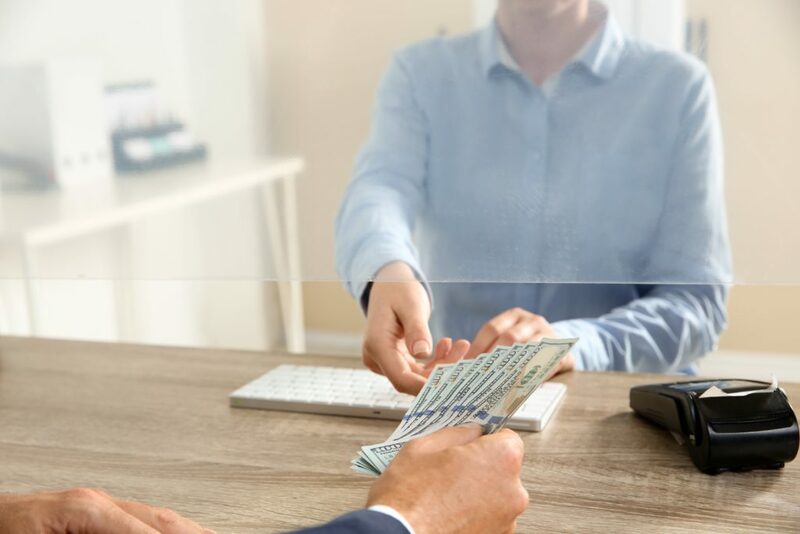 Such foreigners are required to issue a medical insurance policy for themselves, the absence of which may be grounds for refusing entry to Russia.